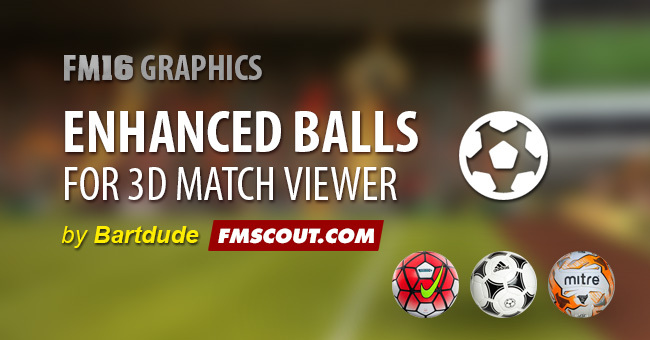 NEW updated balls pack now with enhanced resolution. Now look even better in the 3D match than before. Well done Bart for this superb pack. E a da liga portuguesa? 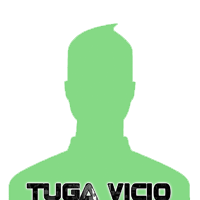 Vou experimentar e depois digo algo.